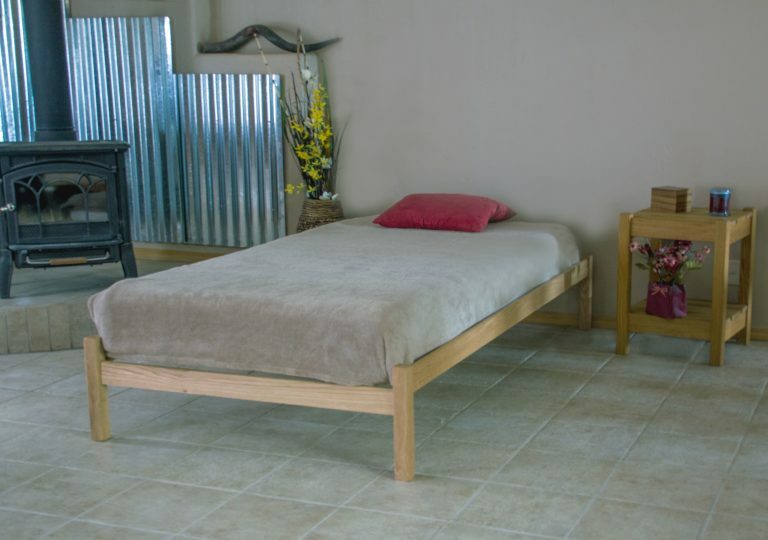 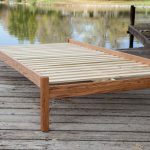 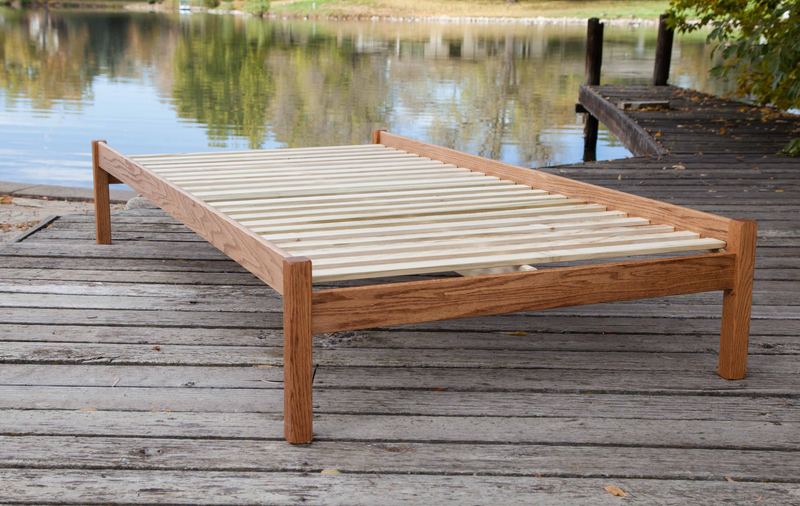 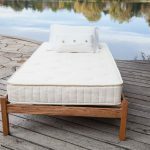 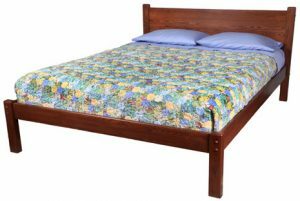 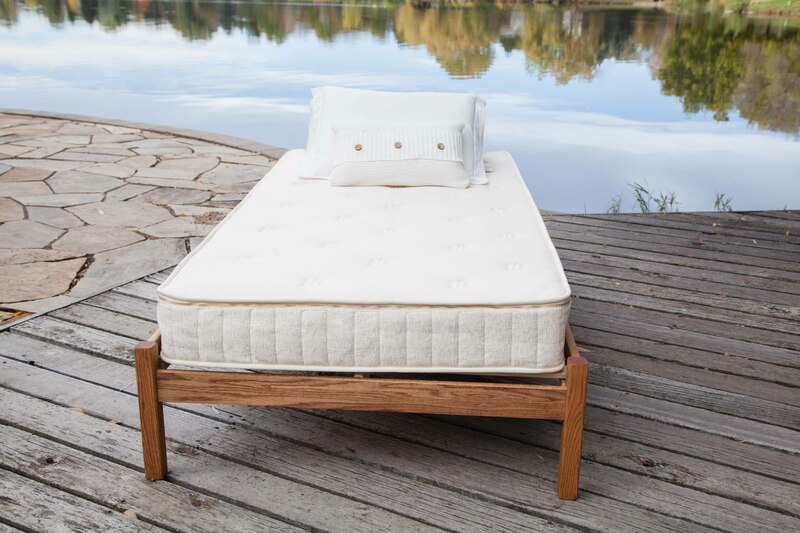 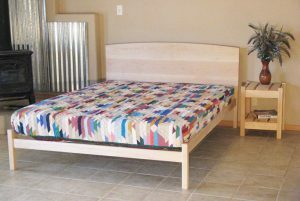 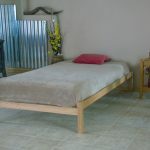 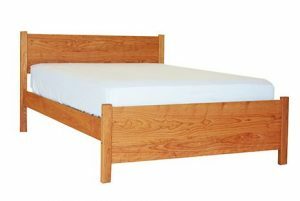 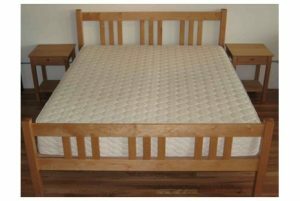 The Pecos Lite bed frame is crafted without a headboard or footboard and is as simple as they come. It’s a well made, understated piece at an economical price. 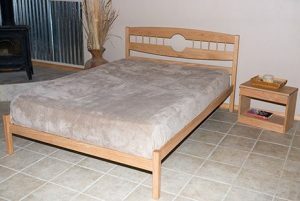 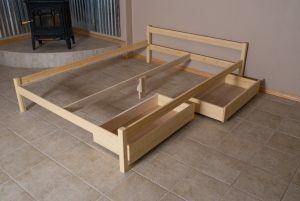 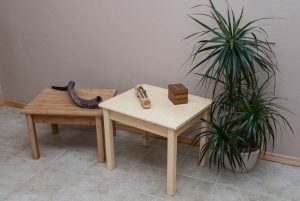 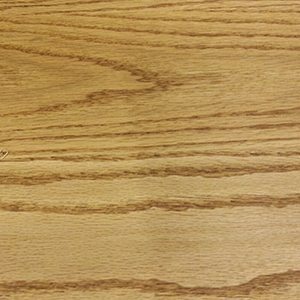 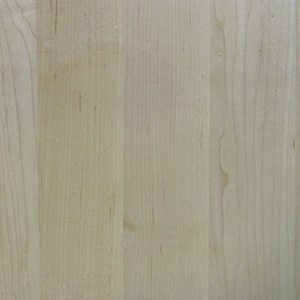 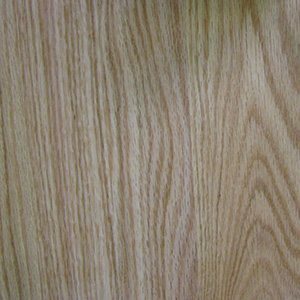 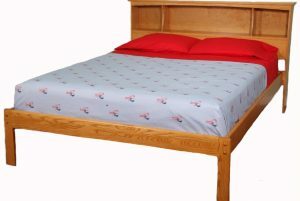 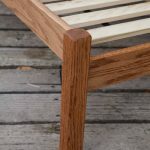 Choose Oak or Maple, and available in Twin, Full or Queen sizes. 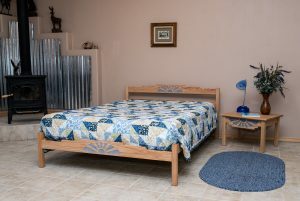 $295.00 – $380.00 On Sale! 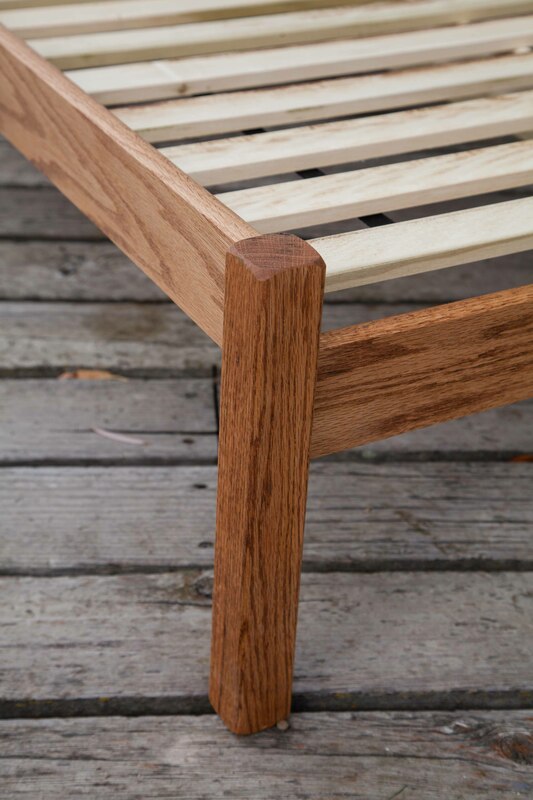 Top of side rails, head, and foot board are all 14″ from the floor. 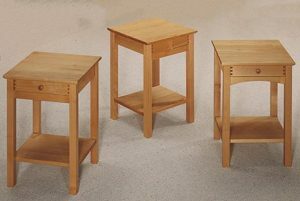 Pacific Rim Nightstand $470.00 – $569.00 Solid maple or cherry wood nightstands that match Pacific Rim Beds.